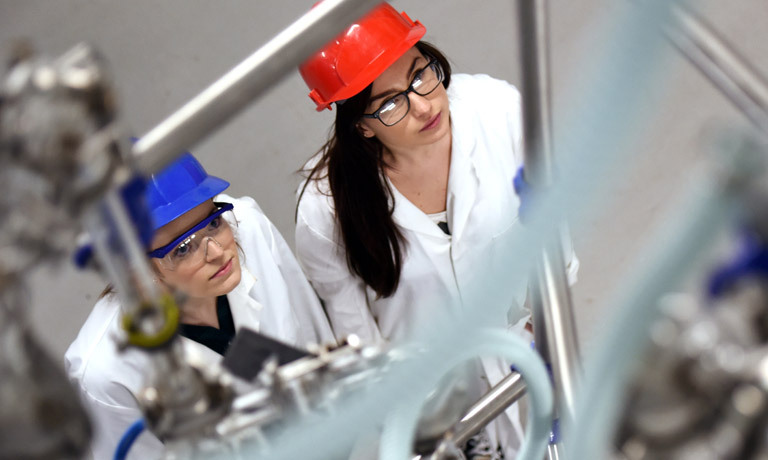 Higher and degree apprenticeships Teesside University is working closely with an increasing number of employers to provide you with degree apprenticeship opportunities in a range of science and engineering disciplines. Degree apprenticeships combine work with study for a work-based higher education qualification, offering you an alternative to a traditional university degree course. 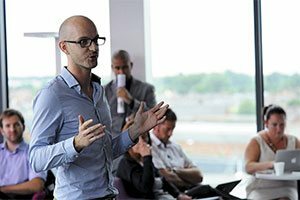 We offer unique and distinctive styles of courses with one aim in mind - to develop the next generation of problem solvers, innovators and leaders that employers and society need. We provide you with an excellent university student experience and, at the same time, equip you with the skills, knowledge and confidence that will launch you, as a graduate, on your chosen career path. What are the benefits of a degree apprenticeship compared to a traditional university degree? 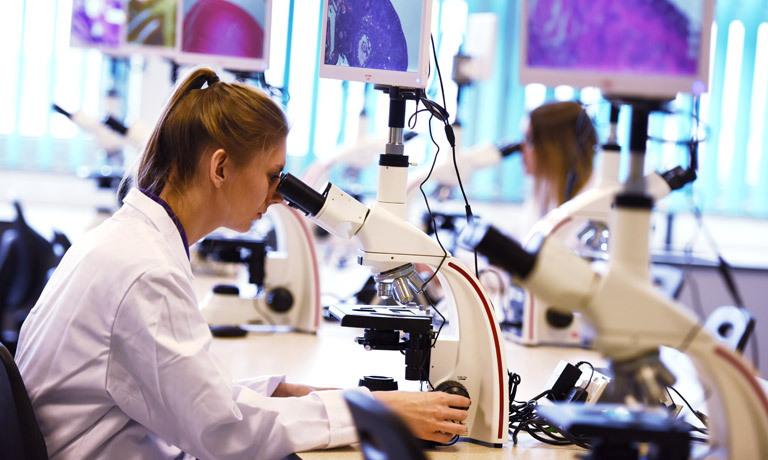 Why aren't there more subjects available as degree apprenticeships? Degree apprenticeships are linked to national degree apprenticeship standards. National standards are developed by employers and they specify which subjects apprentice must study. Degree apprenticeships can only be launched when a national standard is developed and becomes available for delivery. 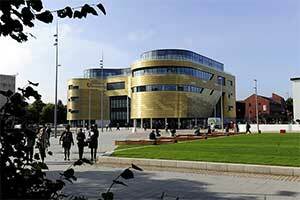 What is available at Teesside University? 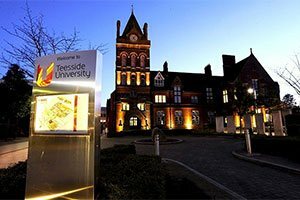 Teesside University is amongst the leading providers of higher and degree apprenticeship programmes in science and engineering disciplines. We have five degree apprenticeship programmes already recruiting apprentices with many more programmes planned to start in September 2018. 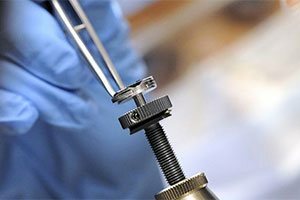 I'm really interested in joining a degree apprenticeship programme - how do I find out more? To join a degree apprenticeship programme you must be employed and your employer must be willing to support you. If you are already in employment, speak with your line manager about degree apprenticeship opportunities. If your employer is supportive, they can contact us to discuss the higher and degree apprenticeship options. Employers also recruit new apprentices from those leaving school or college, and also from Teesside University's current students. 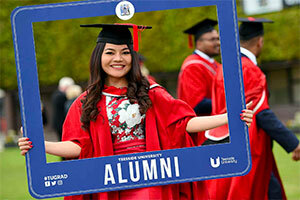 So if you aren't able to secure a job with an employer and join a degree apprenticeship programme immediately after leaving school or college, you can join a Teesside University degree programme as a full-time or part-time student financed by a student loan and keep trying to find employment whilst you are on your degree programme. We can help you by bringing you into contact with relevant employers. Several employers are already members of our Advanced Entry Degree Apprenticeship (AdEDA) scheme bringing them in touch with our students who are seeking employment and a degree apprenticeship position. Whatever your circumstances, email to find out more. Our advisors can offer guidance and help you select the appropriate degree programme to join and, if you aren't already in employment, how you can take advantage of Teesside University's unique AdEDA scheme to help you find employment and a degree apprenticeship position. Which employers are currently signed up to Teesside University's Advanced Entry Degree Apprenticeship scheme? We launched our AdEDA scheme in August 2017. The current list of employers who are members of our AdEDA scheme are detailed below. Keep checking this web page regularly as we are adding new employers to the list as more become AdEDA members - one of these could potentially become your employer.